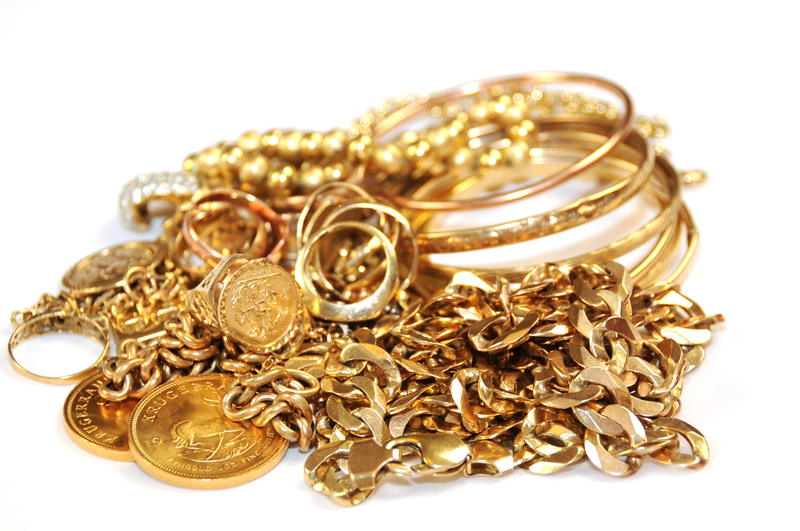 Do you have unwanted or broken gold jewelry? We pay on the spot with free estimates on ALL Gold, Silver, and Platinum. We explain and sort the metals right in front of you and explain how to determine what's real and what's not. Once the metal has been determined its weighed in front of the customer to determine the offer. The offer gets presented and the customer has the option to accept or decline. After this we fill out some quick paperwork and write you a check. It's just that simple.